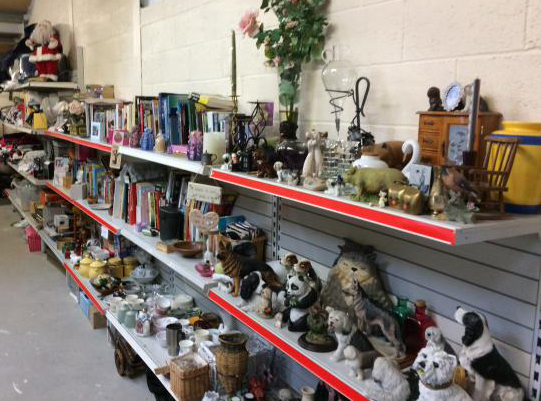 ” Donate Items Animal Charity Shops And Rescues Need Adverts contribute towards site running costs, but currently may not fit with the site ethos. We will continue to work on a solution. You can help stop animal cruelty and suffering if you donate items to animal charity shops for them to sell, or if you donate to animal rescue shelters and charities for them to use in the care of their animals, and to fund raise with. 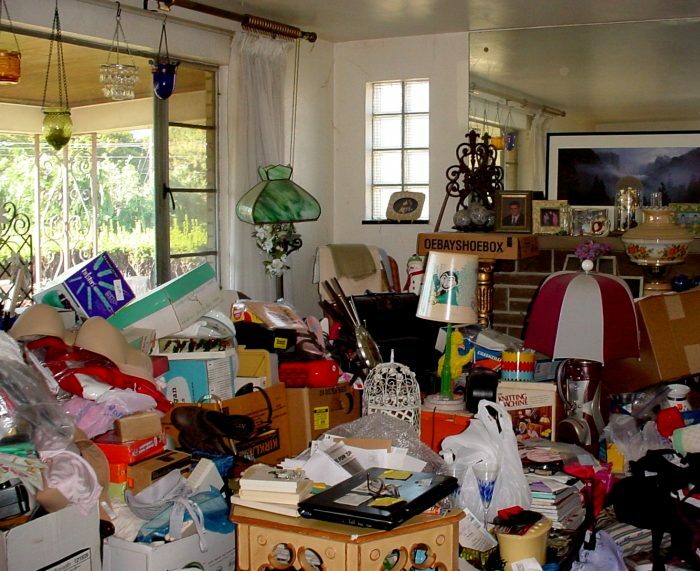 A clutter-free house means and clutter-free mind, so you can de-clutter your house and help animals at the same time. Image: If you donate stuff you can de-clutter your house and know you have helped animals at the same time. Every one of us has received a gift that has ended up in a drawer or cupboard, never seeing the light of day. It is so much better for that gift to be actively contributing towards stopping animal cruelty and suffering. Otherwise, it languishes unused, getting older and scruffier, and in some cases, becoming unusable. What a sad waste, when it could have done good for animals. Unwanted gifts are perfect for animal charity shops to sell, to use on tombola stalls or in raffles, or in online charity auctions. 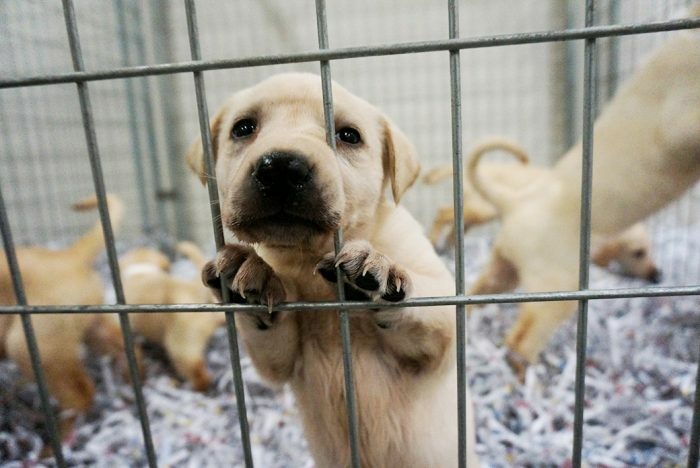 Animal charities rely on donated items to sell in their shops. They welcome a wide range of items, including clothing, books, toys, games, ornaments, and other bric-a-brac. Charities can sell donations of clothing and other textiles in good condition in their charity shops. However, damaged clothing and textiles can also be donated because charities sometimes sell them to textile merchants to be recycled. So, rather than throwing away worn and damaged clothes and textiles, donate them in a bag labelled “Damaged – To be Recycled/For Textile Merchant”. It may be worth checking with the animal charity shop first, to check they are of use to them. 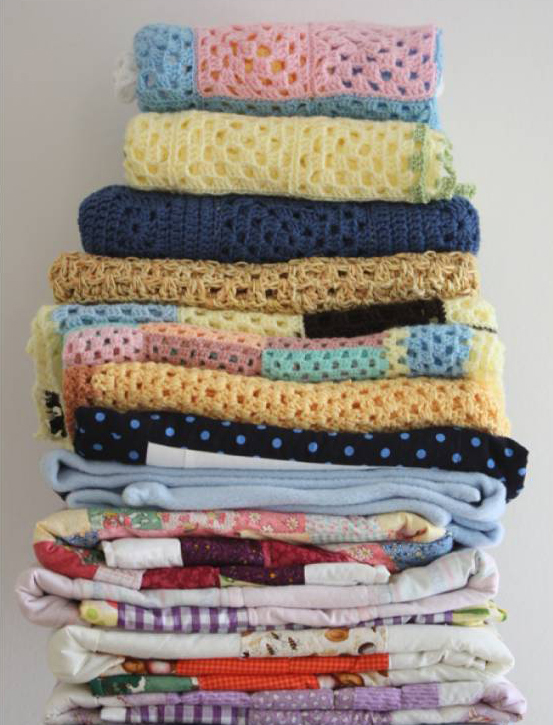 If you enjoy crafting, you could use rags yourself to make items for animal rescue shelters and charities. See here for details. 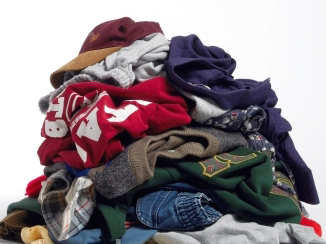 Image: Clothes in good condition, and damaged clothes can both be of value to animal charity shops. If the animal charity shop sells mainly furniture, they will often pick up the item for you. 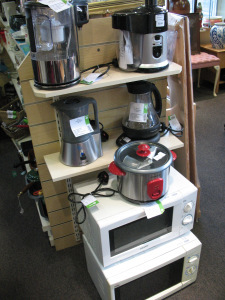 For charity shops to be able to sell donated electrical items, they must, by law, have each of them tested for safety by a qualified electrician. This is usually far too costly, unless they have a volunteer who is a qualified electrician and is willing to undertake the task. Check with the animal charity shop you think you might donate stuff to. Some animal charities, such as Oakwood Dog Rescue, raise funds by selling the donations of second hand clothes, shoes, bags, and belts they get to companies who then ship them to developing countries. If you can donate stuff to animal charities and rescues that they need for the care of their animals, it will save them spending precious funds on those things. Rescues will often have a list of items they need on their website or social media pages, but below are items most rescues generally need donated. Medical supplies are often needed, and some rescues are so in need that they even welcome out of date medicines. 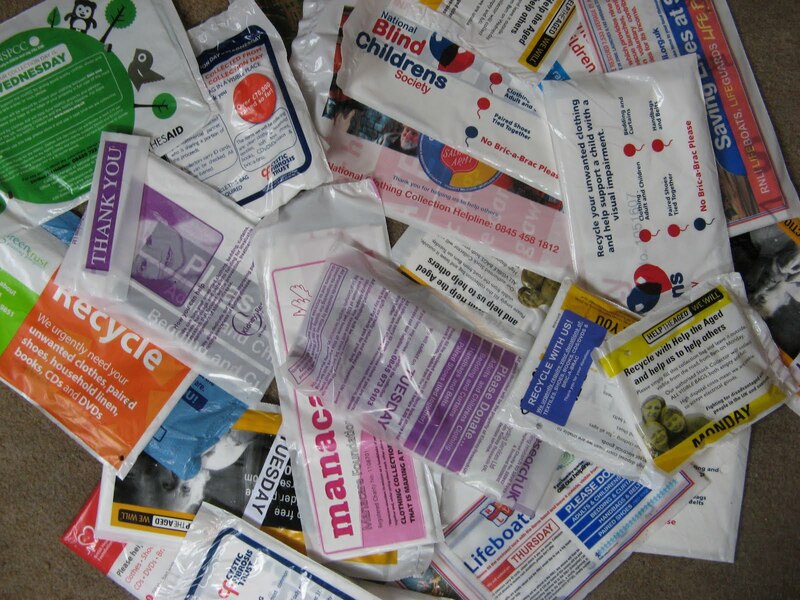 If you have a connection to a veterinary surgery, you could ask them what they do with their medical items that go out of date. Charities who help animal rescues in countries like Romania, Serbia, Bosnia, Bulgaria, etc, are often so desperate that they will accept donations of out of date medical supplies. One such charity is Saving Romanian Strays, which you can contact here. They also have a Facebook Group and Page. Another is Twitchy Noses, which helps rescues in Bulgaria, which you can contact here, and this is their Facebook Page. You should be able to find many more organisations helping poor animal rescues by searching through a charity search engine (so you raise money to help animals while you search) and through searching for social media groups and pages. 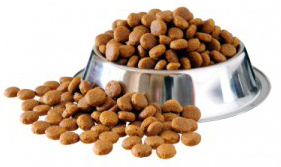 Many rescues are in desperate need of donations of pet food all year round to feed their animals. Sometimes they need specific types of pet food. Some rescues in this country can be so well supported that they can end up with more food donated to them than they can use. This can be because their residents may have particular dietary requirements, so they use more of some food than others. Rather than these left over supplies of food going lout of date and being wasted, arrange with the rescue for them to be donated to charities who work with poor rescues in other countries, or to poor rescues in your own country. Animal rescues will definitely not want it advertised that they have too much food, as this will put people off donating food to them, meaning people will not the food they really need either. You will have to privately enquire with the rescue whether they have an excess they could spare. See above under “Medicines” for organisations who will collect supplies. Blankets, towels, and coats for the animals are needed, especially in winter. Waterproof animal coats are best if animals are kept outside. Dog collars and leads are also needed. Some rescues get many donations of these things, whereas others struggle to get any. If you know of a well supported animal rescue that may have an excess of these supplies, privately enquire with them to see if they have an excess they could spare to give to less well supported animal rescues. 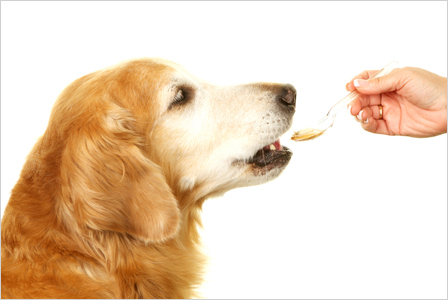 As with pet food, rescues will not want it advertised that they have an excess, as then people will be less willing to donate the things they use most. See above under “Medicines” for organisations who will collect supplies. Different items are needed depending on what animal a rescue takes in. At small animal rescues, food, cages, accessories, and bedding materials will be needed for the residents. Some animal charities and rescue shelters, such as the Animal Humane Society, need donations of newspaper (not shredded), as they line the floor of the animals housing with it. This means they can get through alot. They also use office paper that has been shredded into long strips for small animal cages and puppy enclosures. If you are good at dog training, working with a charity’s rescued dogs could help them find permanent homes more quickly. If you can offer free printing services for the charity’s publicity or fund-raising material, that could really help them. If you know how to run a website, offer to help update and manage the charity’s website. 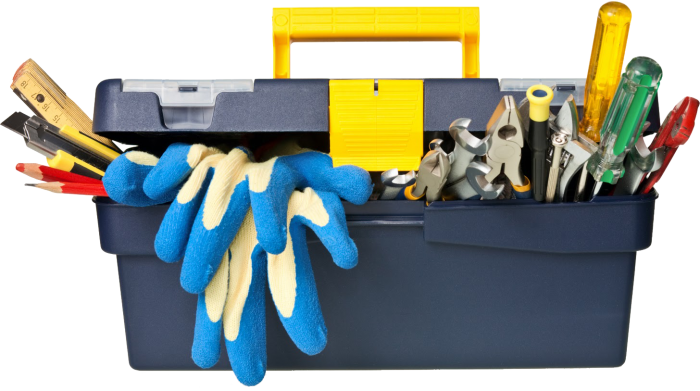 If you have DIY or maintenance skills, you could be a huge help by fixing things around the rescue. Even if you don’t think you have any such skills, just donating your time to volunteer in some way for the charity would really help them. 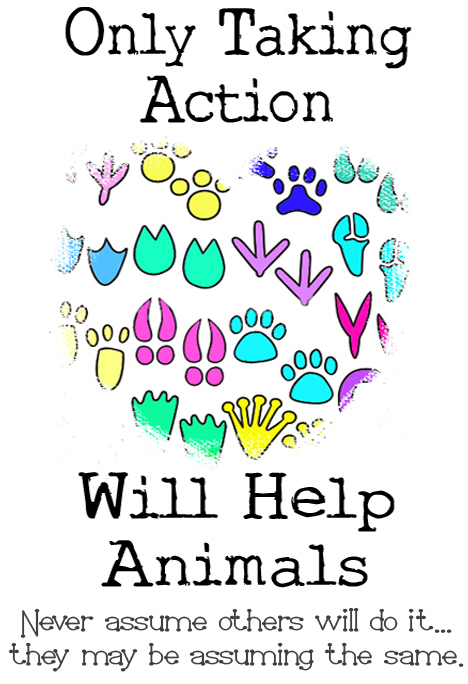 Find out here about the many varying ways you could help an animal charity. Image: Animal Rescues need help with all sorts of things, including maintenance. It is best not to leave your donations outside animal charity shops when they are closed, as they often get stolen, vandalised, scattered or spoiled by the weather. Be suspicious of people who post a charity bag through your door asking you to donate stuff and leave the filled bag outside for them to collect. These people are rarely the genuine charity and are often criminals. They run this scam by using exact copies of the legitimate charity bags, but who are not connected to the charity at all. They make huge amounts of money from these donations and the charity doesn’t see a penny of it. If you cannot drop your donations off at the animal charity shop when it is open, you could find out if the animal rescue premesis would be able to take them. 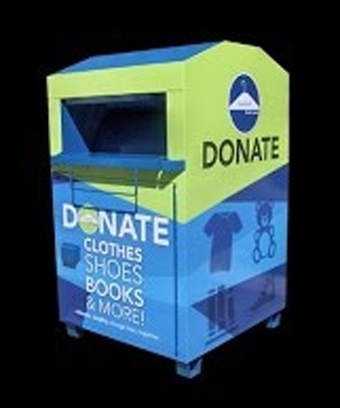 Many people use clothing recycling bins to drop their donations into. WARNING: Please be aware of fake clothing collection banks. Clothing can be worth £600-700 when sold overseas, so unscrupulous people can illegally place clothing collection containers, sometimes along side genuine charity bins. A way to avoid these banks is by checking that the organisation name is a genuine charity, and that the same logo is used on the bin as the genuine charity uses. If a charity number appears on the clothing bank, check it is a genuine charity number and pertains to the organisation named. Some people use made up charities, which can be discovered using the methods above. Others, however, may be using all the correct details for a charity. To make sure this is not the case, you could telephone the charity using a number found on their genuine website (not on the clothing bank) and ask if they have a clothing bank in the location you have found it. The Asswin Project is a UK registered charity which works in and around Delhi, India, providing medical care to injured and sick working equines, mainly donkeys, street dogs and other needy animals. As well as raising funds, on their Facebook group page, the Asswin Project Support Group, appeal for fabrics such as fleece, for padding the heavy loads of the donkeys. The Asswin project are also grateful for any bits of tack (and bits), and equine medicines, even if hey are out of date. 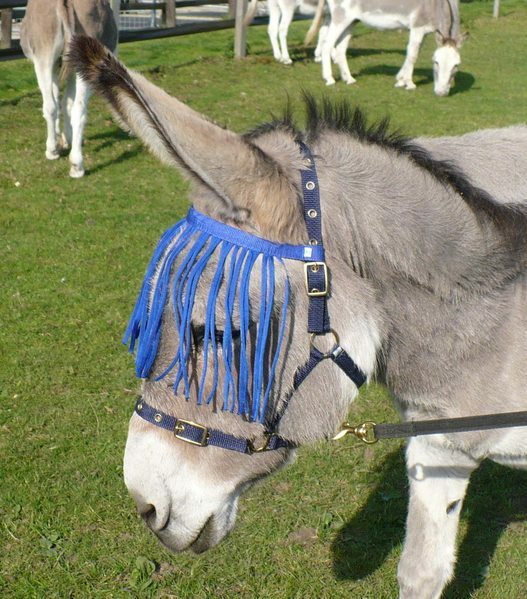 Dedicated supporters on this Facebook group page also make fly masks for the donkeys eyes, so are in need of yarns, wool, faux fur, webbing, velcro and beads. In addition, the group members make items to protect the working donkeys from painful injuries they sustain over time. To find out more, go to The Asswin Project Support Group on Facebook, or The Asswin Project website. Another way The Asswin Project Support Group help the donkeys is by raising funds by making crafty items to sell on Facebook. They are in need of donations of felt, buttons, lace, ribbons, buttons, and any other crafty items. You have to be registered with Facebook to view the Facebook group page and you have to request to join the group. 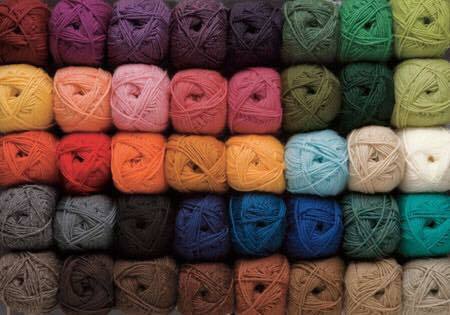 There is a page on Facebook, run by a lady called Sue, called Wool Needed For Rescues. Sue, and visitors to her facebook page, knit squares for patchwork blankets, and then Sue sews them together. The finished blanket is then donated to animal rescues to put in their fundraising events to raise money. To keep on doing this she needs wool, so if you have any spare wool lying around that you do not need, Sue could use it to help animals. Although many charity shops buy in their own carrier bags, some animal charity shops use donated carrier bags so more money can go towards helping animals. Clean carrier bags are also needed by animal rescue shelters on fundraising stalls, for people to carry away their prizes. 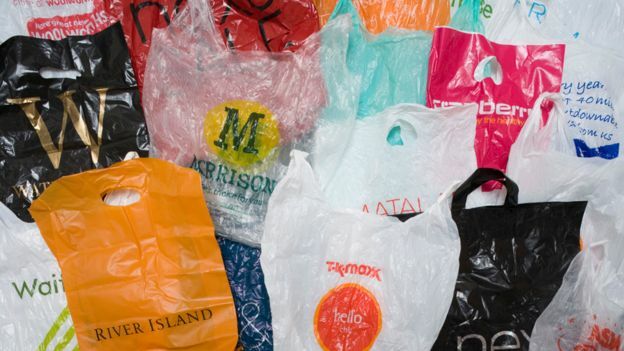 Since the five pence charge for plastic bags was introduced in the UK, donations of carrier have greatly reduced. You can help by donating used carrier bags that are clean and have no damage, holes or rips in them.